When the world’s fastest man Usain Bolt and Team Jamaica publicly praise your facilities you know you are on to a winner. The University of Birmingham’s Edgbaston campus hosted the track and field athletes for their pre-Olympics training camp before they went on to success at the London 2012 Olympic Games. The high profile endorsement was certainly welcome but there has been no resting on their laurels for the people responsible for maintaining the high standards of the grounds at the 300-acres site. 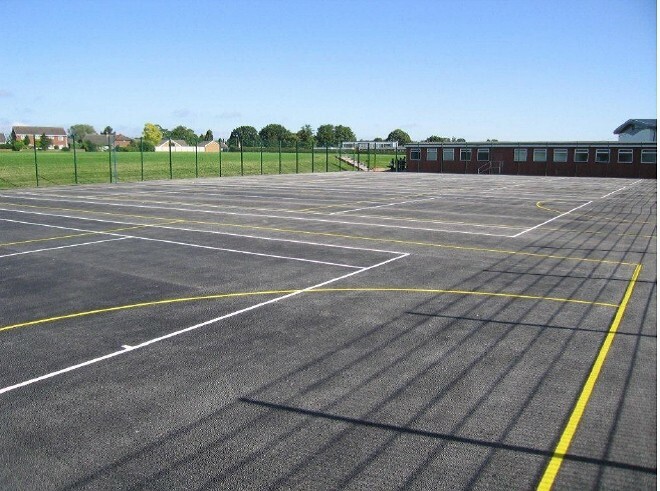 Dave O’Driscoll, Head of Grounds and Gardens at the University, chose British Seed Houses’ A20 Premier Ryesport mixture when he required a quality grass seed to renovate pitches to ensure they would withstand the rigours of a demanding fixture list. 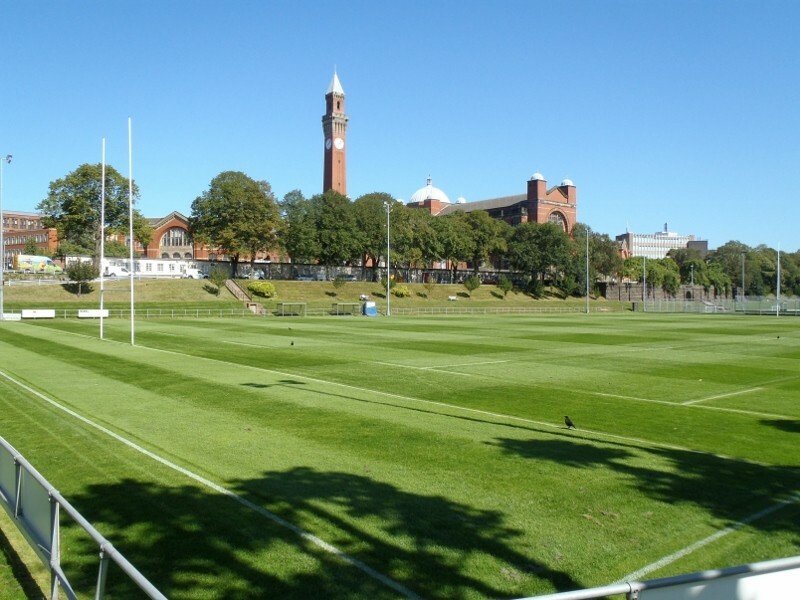 There are 14 grass pitches used for football and rugby, mainly by students but also by community teams. Even with a very dedicated team looking after them it is a challenging task to ensure they remain in great condition. Dave said: “We go out to competitive tender for our grass seed and price does play a part as well as quality. A20 has a high rating on the STRI table and when we used it last year we had really good results. We have ordered more again this year. It gives us the value for money we need but it also meets our requirement for a high quality seed. It is not just world-class athletes who appreciate the pitches. “We get more requests than we can meet from community teams who want to use the University as their home ground. In addition to the British Universities and Colleges Sport competitive league games, there are intramural games between the halls of residence and different departments. Joe Hendy, Technical Sales Representative at British Seed Houses, said: “The University was looking for a quality seed at a reasonable price and we fulfilled the criteria. Our seed has obviously performed well and Dave came back to us again this year for more.